Music & Jazz Lovers, Swingers, Lindy hoppers and jitter buggers — your time has come. 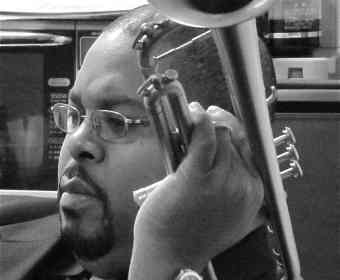 Expect to have a musical experience that won’t be forgotten with an electrifying live sound that combines trumpets, saxophones and trombones with a rhythm section that will be here for your listening and dancing pleasure. 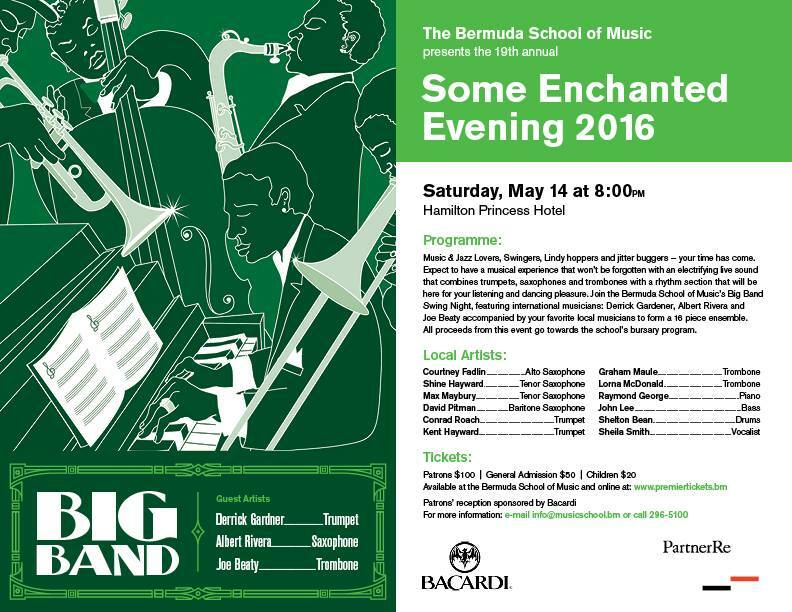 Join the Bermuda School of Music’s Big Band Swing Night, featuring international musicians: Derrick Gardner, Albert Rivera and Joe Beaty accompanied by your favorite local musicians to form a 16 piece ensemble.